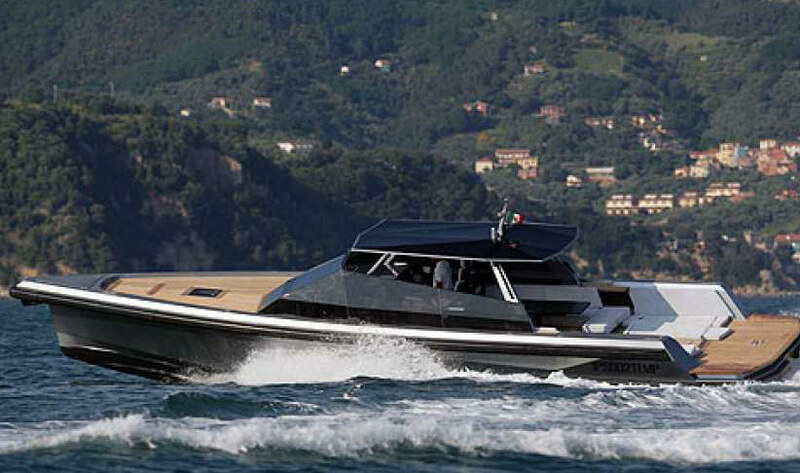 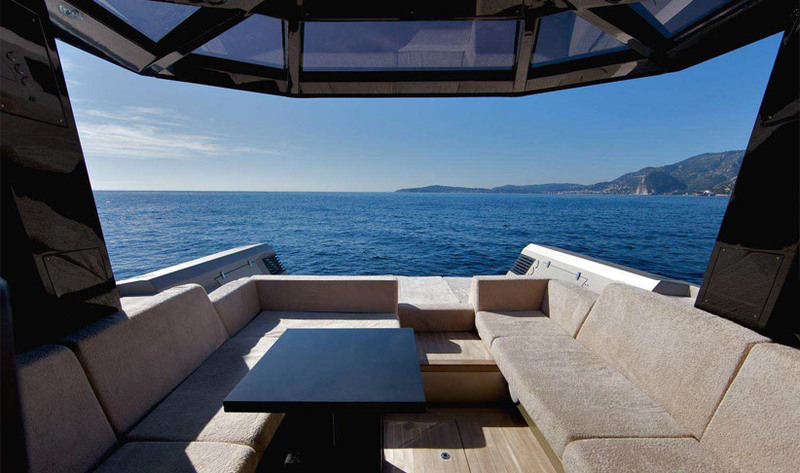 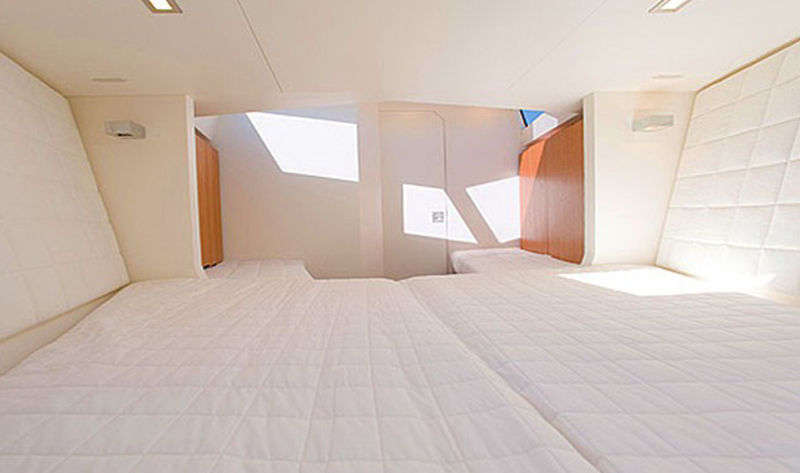 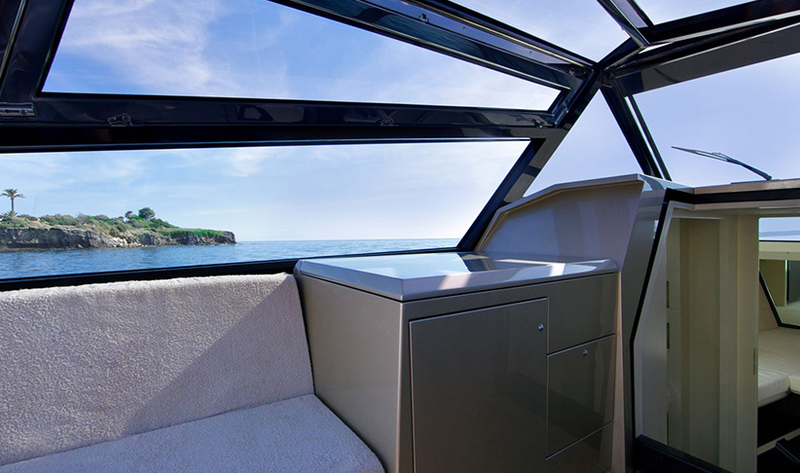 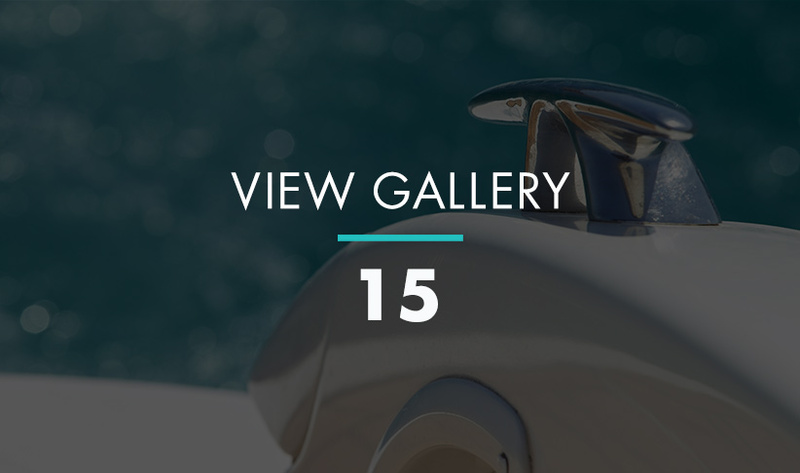 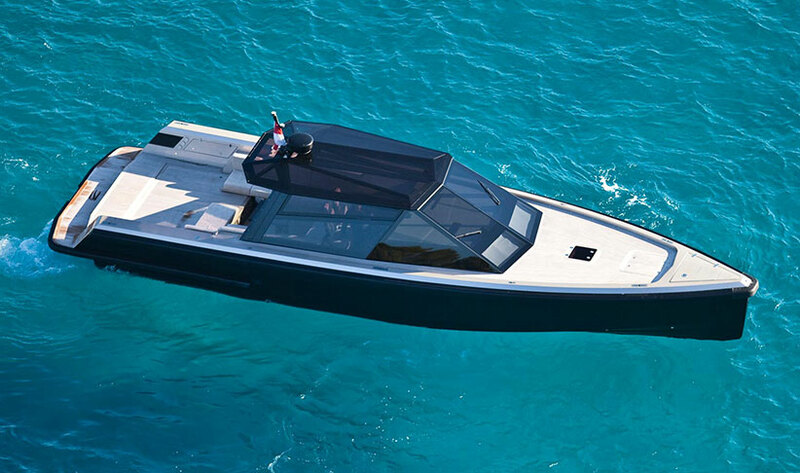 The Wally 47 is a spacious indulgent sports cruiser,that stands out from the day charter crowd. 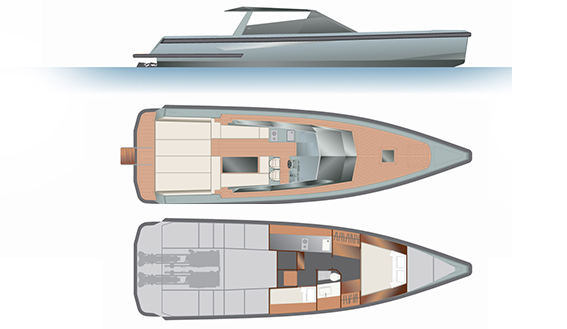 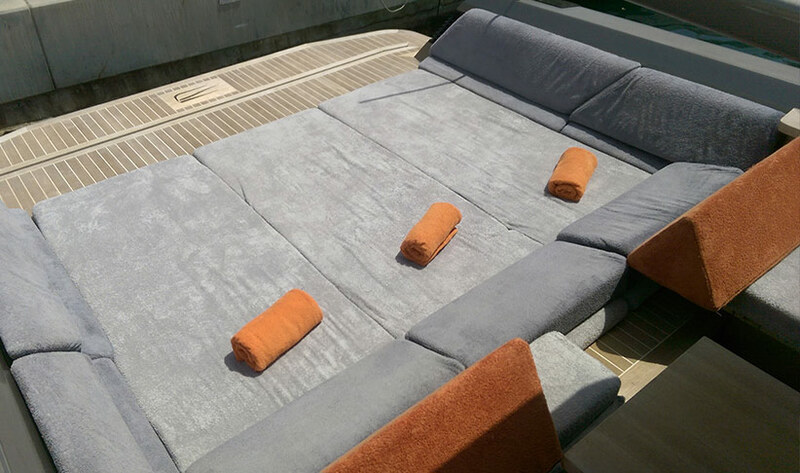 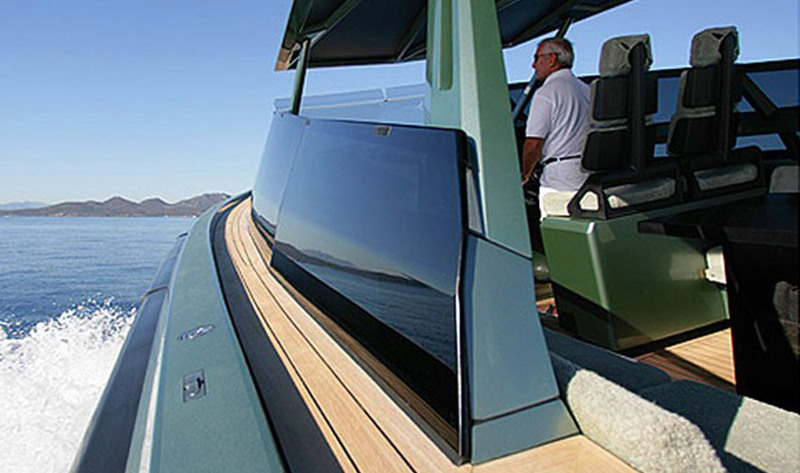 Teak decks and carbon fibre components create a design true to Wally's values of simplicity and performance, ensuring you the best views from all angles, with plenty of space onboard for you to relax. 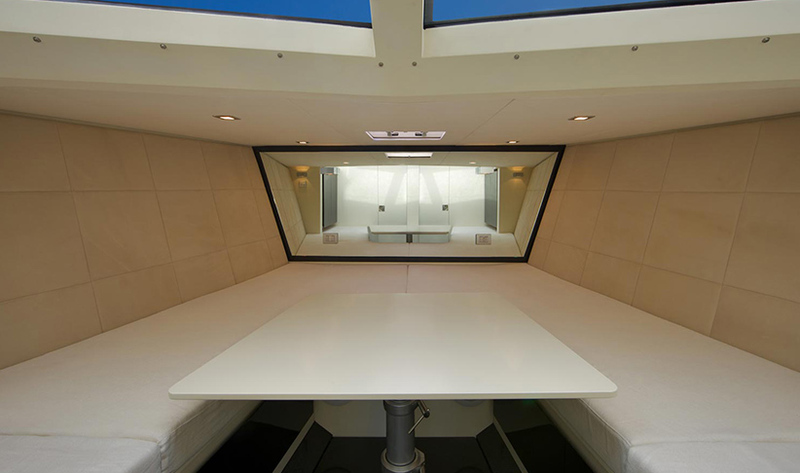 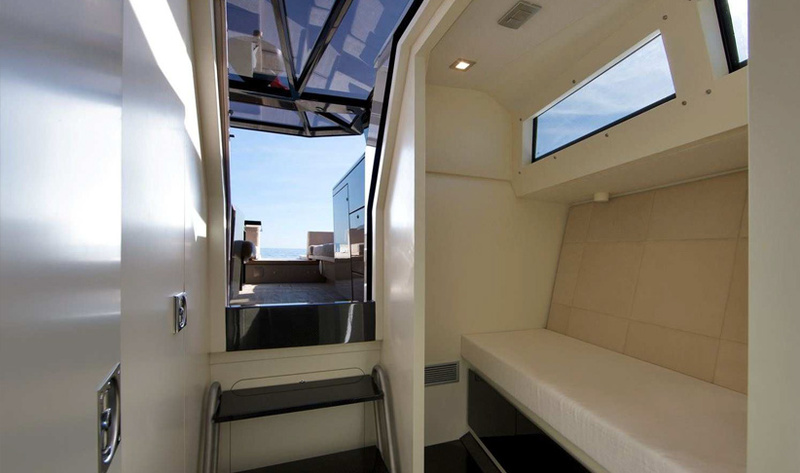 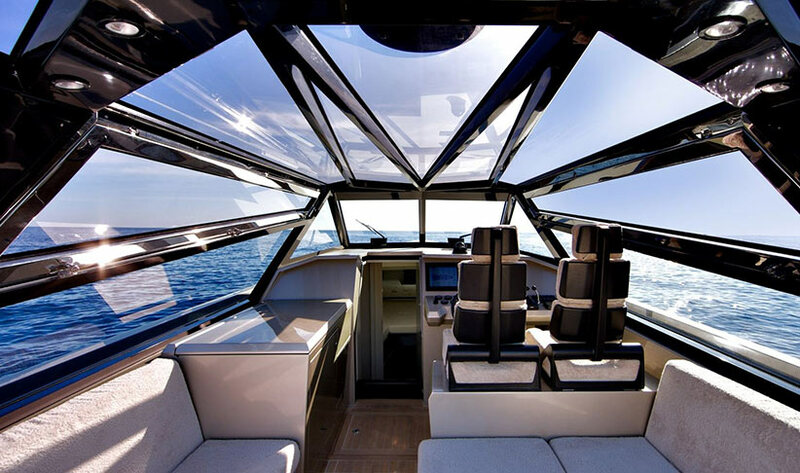 The very large cockpit also incorporates the galley makes it an amazing and spacious day boat. 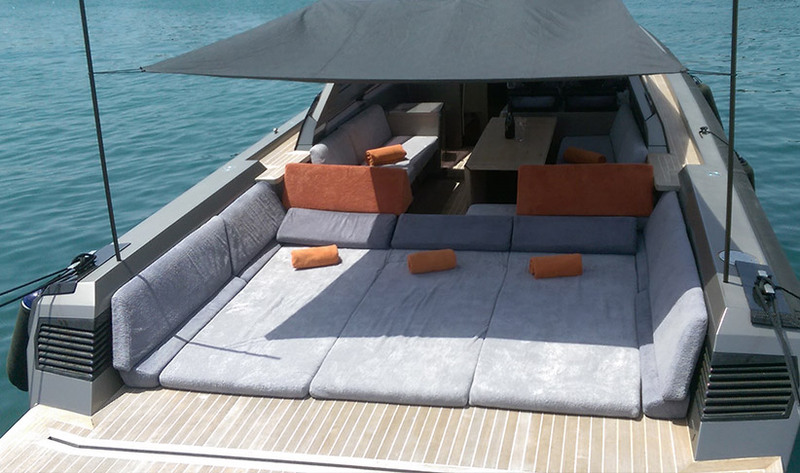 While the hard top with large side windows provide excellent spray protection, air flow and shade for those who want to take a break from the Ibiza sun. 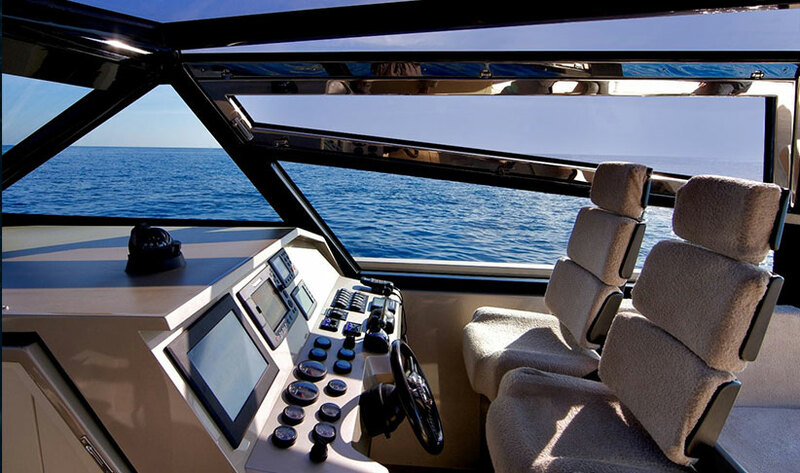 An absolute pleasure to drive she is controlled by a simple joystick for ease of Docking at low speed or the more conventional wheel for handling at speeds over 37 Knots. 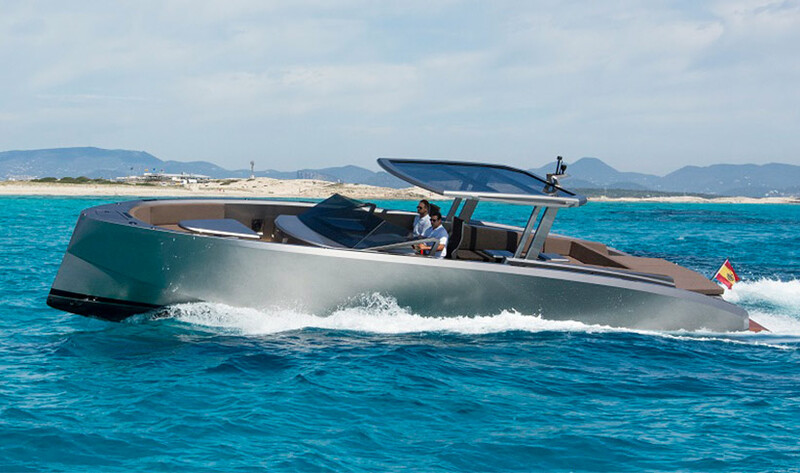 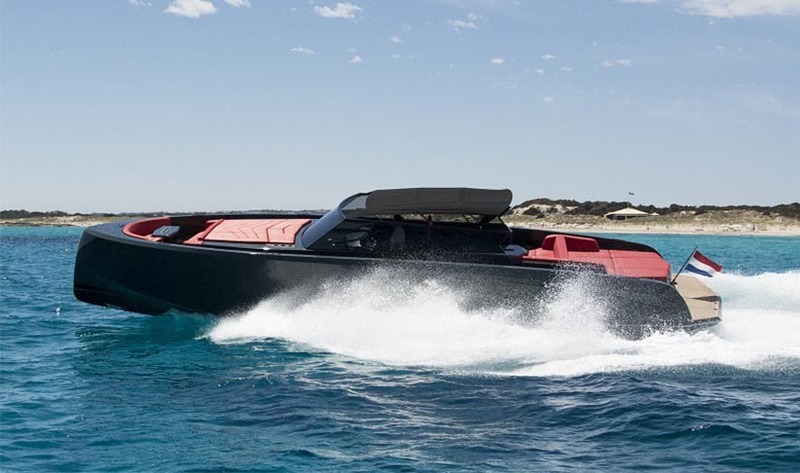 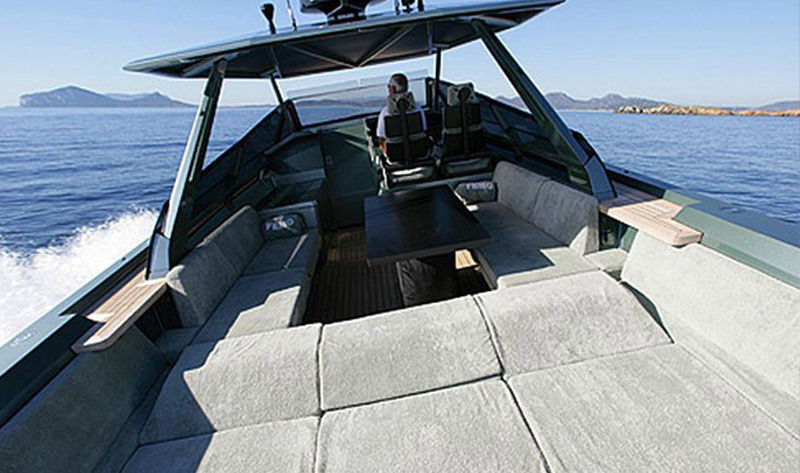 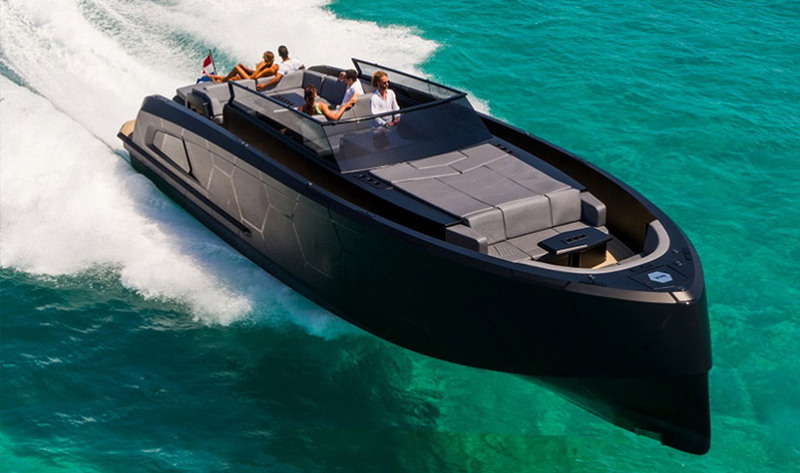 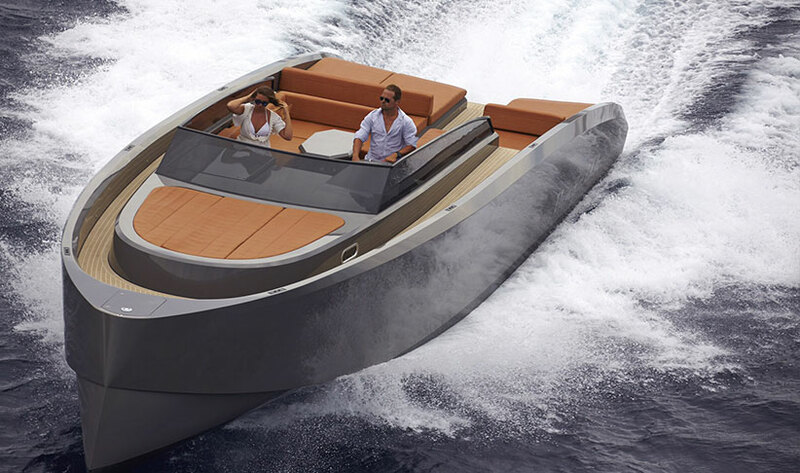 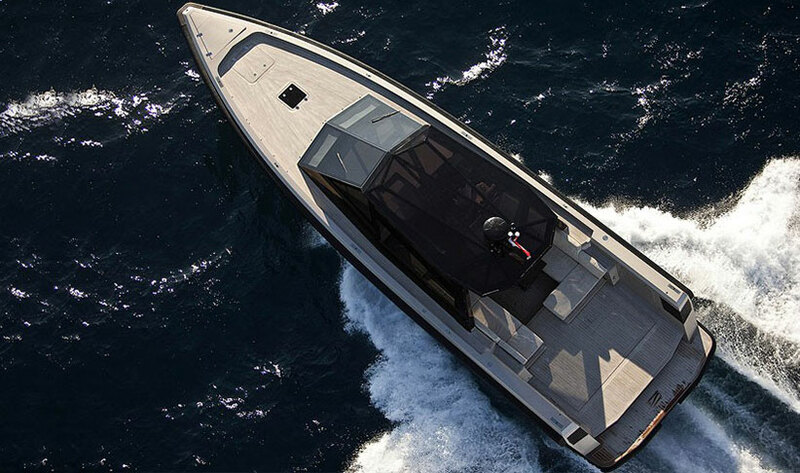 The Wally 47 cuts through the Mediterranean sea with ease, getting you to Formentera and back in the most thrilling of rides while the proven hull design makes the boat very safe, allowing for sharp turns at any speed. 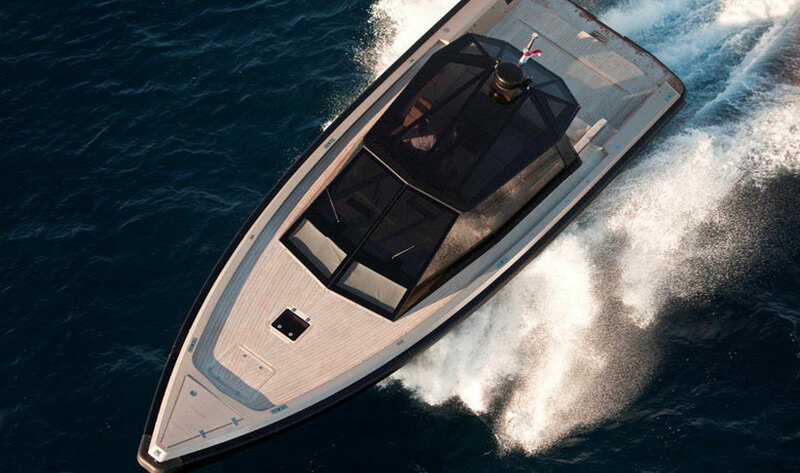 NOTE: Rate is per day including skipper, excluding fuel.